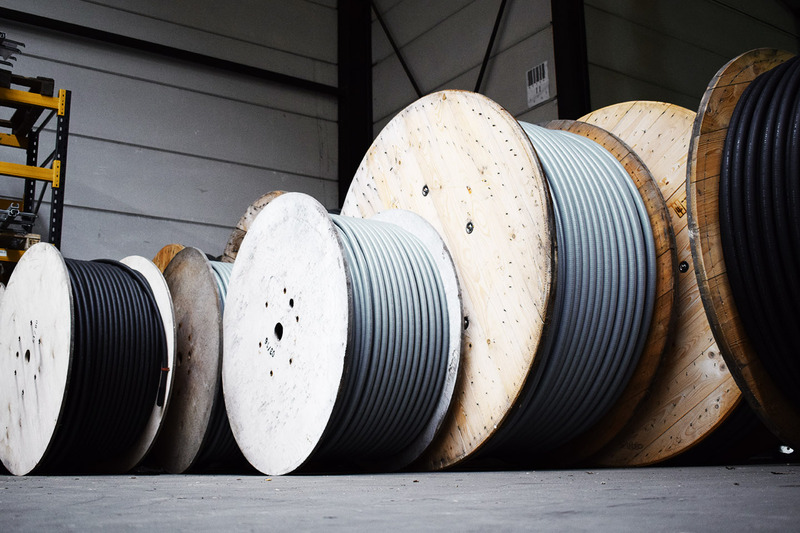 The ever-growing demand for connectivity and bandwidth driven by people, machines, buildings and cars translates into a challenging need for additional, denser and modernized telecom network infrastructure. Our customers are Telecom operators, Utility network operators, Building promotors, Building engineering companies and architects. TEC PROJECTS delivers all people and services related to engineering, build and maintain of telecom network infrastructure and connecting customers to it. We focus on 5G, FTTX and Smartbuilding to support our customers growth. 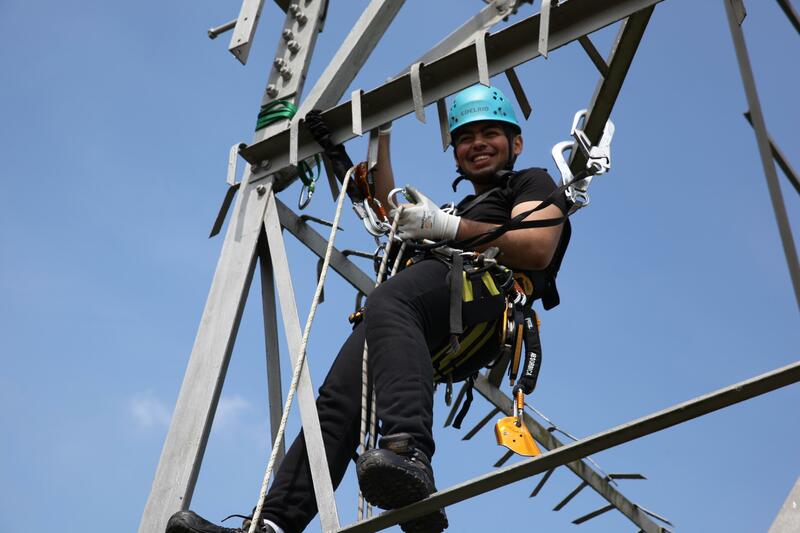 TEC PROJECTS delivers all people and services related to engineering, build and maintain of Telecom network infrastructure and connecting customers to it.